The adidas I-5923 is launching in dozens of colorways this year, fulfilling the silhouette’s prophecy of being one of the brand’s lifestyle standards. 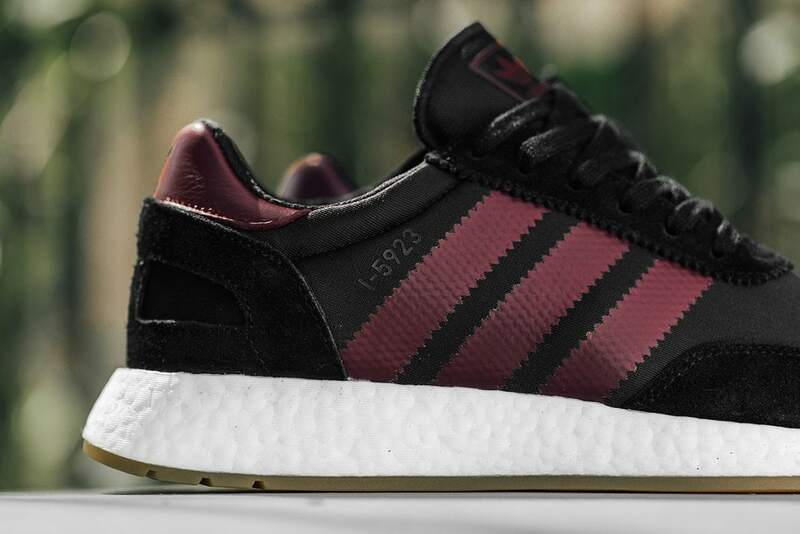 The latest look covers the I-5923 covers the shoe in beautiful contrasting black & burgundy tones. adidas is pushing their incredible I-5923 silhouette this year. 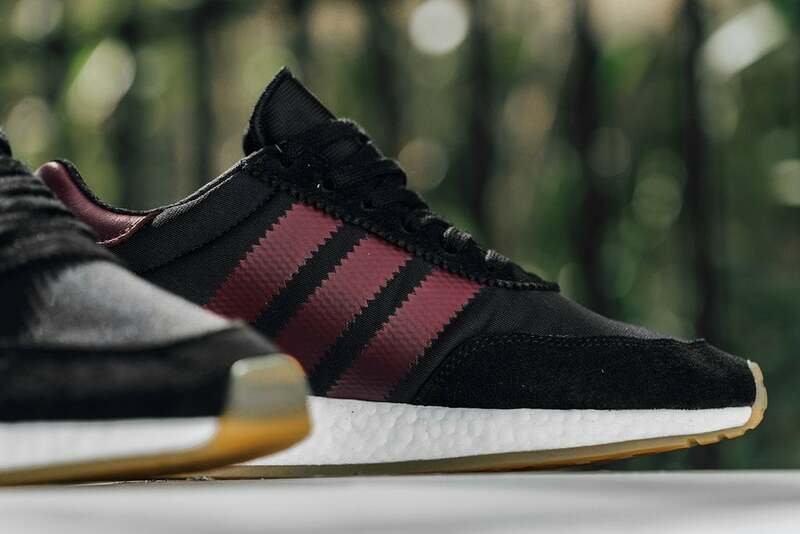 Originally released in 2017 under the title Iniki, the shoe was built to give a classic adidas look to a Boost sneaker. The upper is inspired by several adidas Archive models and is designed to look like the brand’s 70’s and 80’s looks. The result is a sleek and comfortable runner perfect for the warmer Summer months. 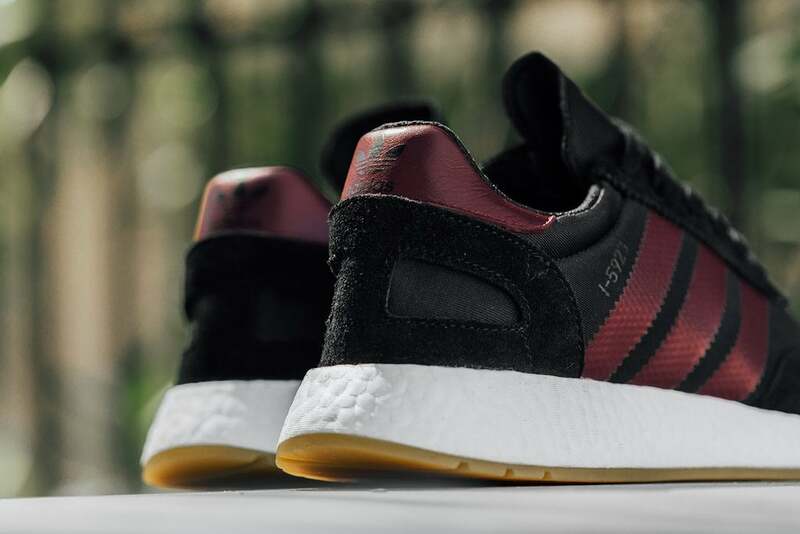 The latest colorway of the I-5923 to surface online is one of the boldest yet. Beginning with a black base for the stretch mesh upper, the signature Three Stripe branding comes in a deep burgundy tone, helping them to stand out from the dark beginning layer. Finally, the I-5923 is finished off with a white Boost midsole and gum outsole. 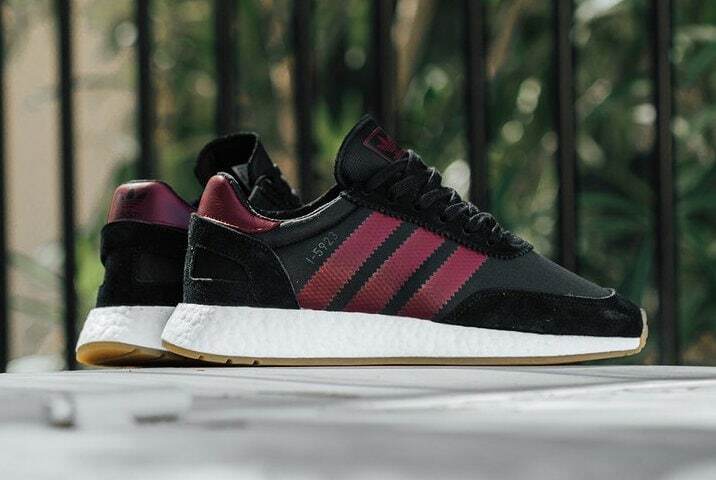 The aggressive new adidas I-5923 colorway is currently available from retailers like Feature. The bold burgundy look retails for $130 and will release on a wider scale in the coming weeks. Check out the early images below for a better look, and stay tuned to JustFreshKicks for more adidas release news.